Won’t you take an hour and a half to invest in yourself, so that you may invest in others in a richer way? Bill Hybels says this: The use of your major spiritual gift breathes life back into you. When you have identified your spiritual gifts and use them under the direction of Jesus Christ, you make a difference. You feel the affirmation of God, and many times you feel more energized after serving than before. 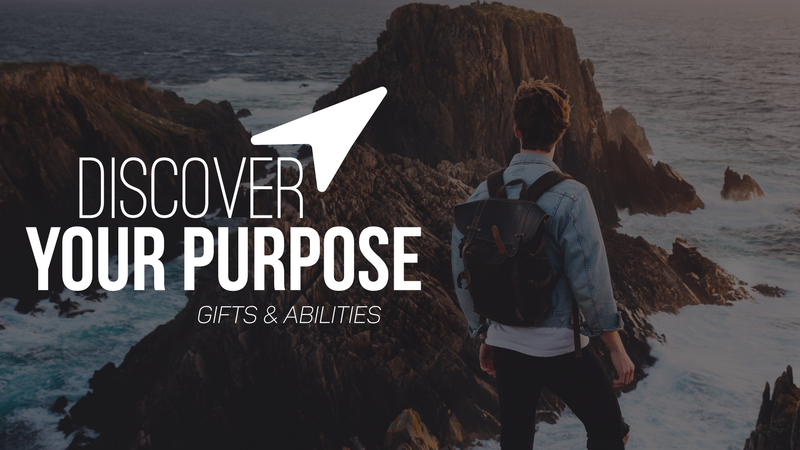 Our next Discover Your Purpose is April 7th.